Android has been widely praised and preferred for the customizability of its looks. Nonetheless, there has been a fair share of smartphone users, especially those on the ‘other side’ (e.g. iOS users), who have argued that iOS still provides better and smoother visual experiences, albeit with limited options for custom-tweaking the UI. 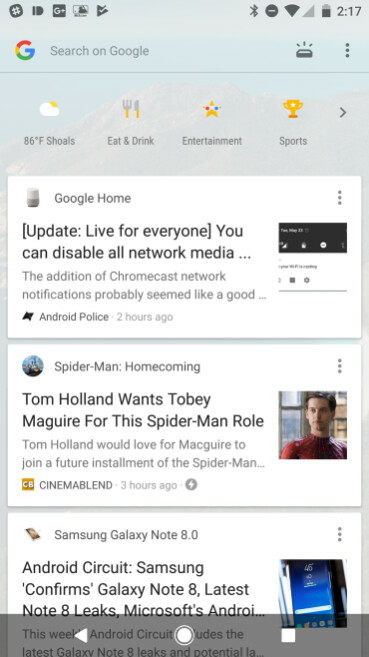 In this spirit, Google has seemingly kicked off an update to Google Now’s looks that certainly adds to the feature’s visual appeal and makes the screen look more like an extension to your home screen, rather than a whole new app window. 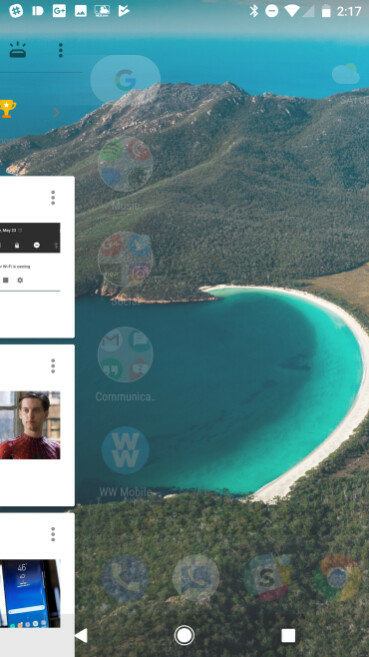 The update has started rolling out to Pixel devicesoffering an updated design of the Now feed, with a translucent white background that maintains some of the visibility of your own wallpaper. The white is not completely see-through and adds a slight tint over your original home screen image. 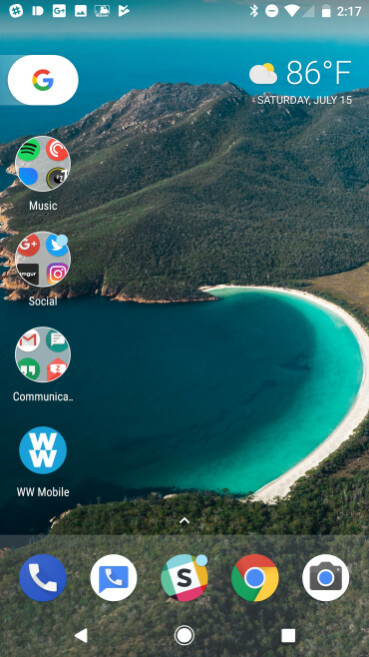 In itself, this seems to give a better visual experience with the feature, as the previously solid background is scrapped to make the flow from your home screen more natural. The top of the Now screen holds a search bar and a shortcut icon to upcoming events, as well as an overflow menu icon next to them. There is an options menu just below them that packs the weather widget and fast access buttons to other features. The change is not dramatic in any sense, but certainly makes the Google Now screen more visually appealing. One could say that the updated looks remind of the translucent screens on Apple’s devices that we have had since iOS 7. We don’t know whether the update is to roll out to more Android phones or is just meant for Google’s Pixel phones. 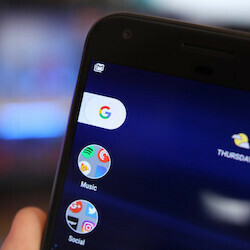 So far, the revamp has been spotted on a Pixel XL that runs Android O’s third developers preview version, so it clearly is in the process of being tested.